Land with views! 8600+/- sq. ft. lot in great neighborhood. Great building location for your home or shop. Call your real estate agent today for more information. 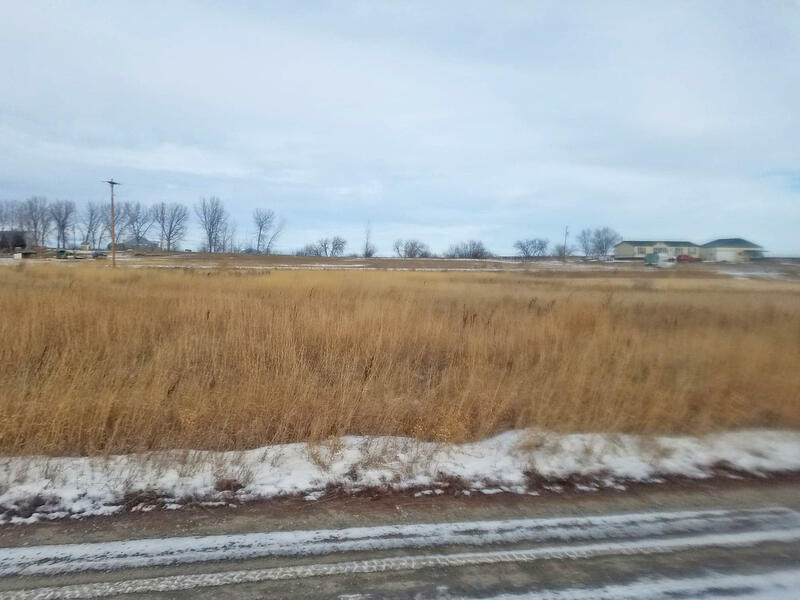 Two city lots priced to sell! 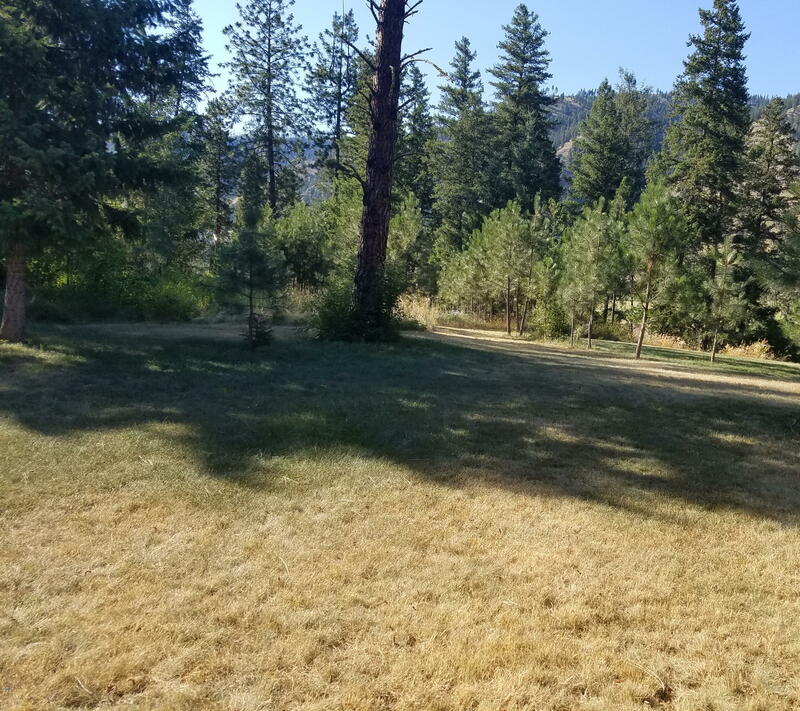 These lots are located on the east side of Eureka, have large mature trees that create a beautiful setting, and are only minutes from downtown Eureka. Purchase all 4 Lots for $38,000. Great multifamily potential. Listing agent is related to seller. 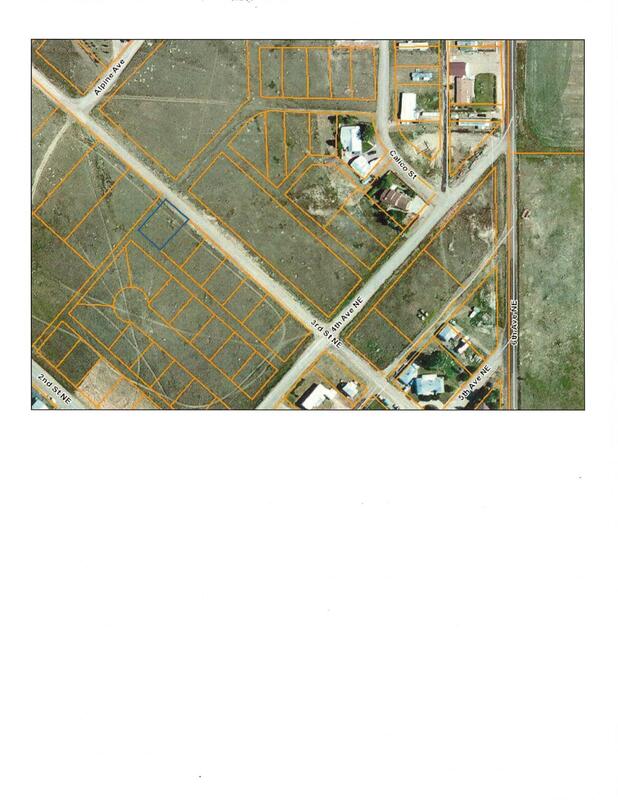 Four city lots priced to sell! 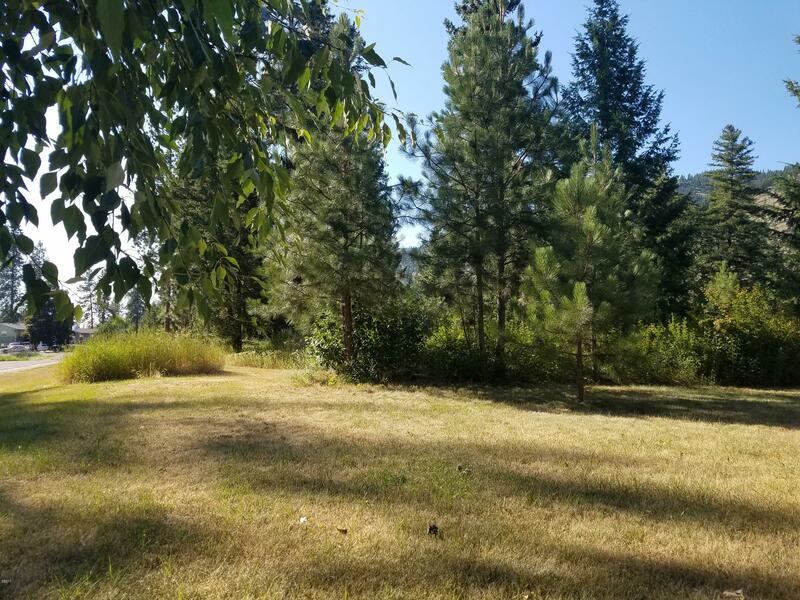 These lots are located on the east side of Eureka, have large mature trees that create a beautiful setting, and are only minutes from downtown Eureka. Purchase all 4 Lots for $38,000. Great multifamily potential. Listing agent is related to seller. One city lot with beautiful mountain views! No city hookups on property, but they are available close by. Call Alicia Hicks 406-240-5860 or your real estate professional for more information. Cabinet Mountain Views create the perfect backdrop for this lovely lot. One side of this lot borders a strip of State Land. 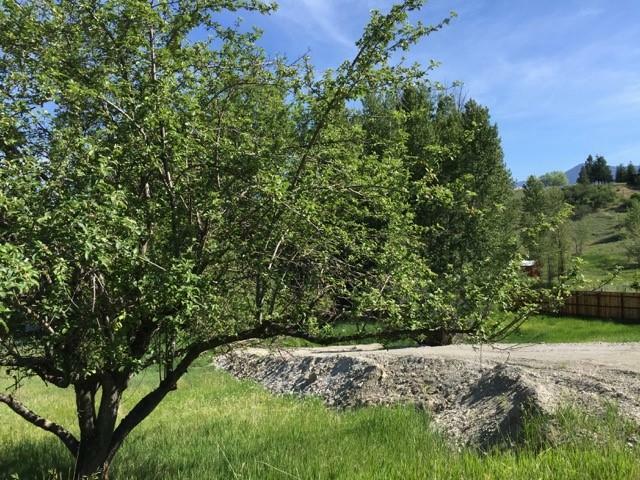 Enjoy the views while you experience the peace and serenity you will find on this lovely 0.86 parcel of land. 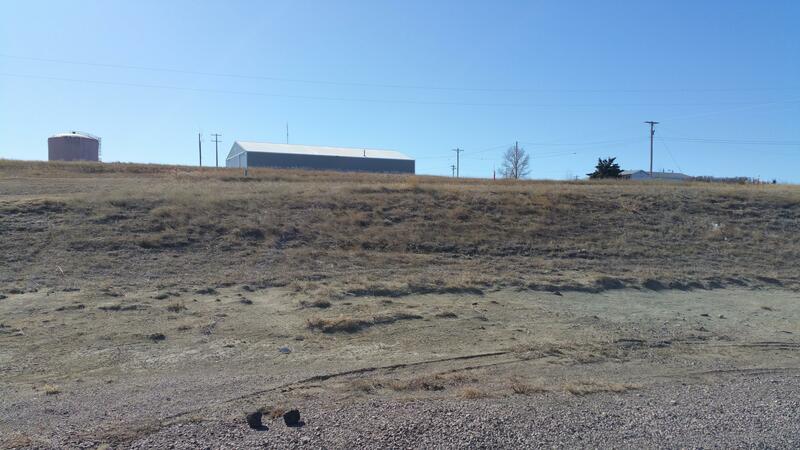 Adjoining 1.01 acre lot is also available for purchase. Call to see this lovely lot today! Cabinet Mountain Views create the perfect backdrop for this lovely lot. One side of this lot borders a strip of State Land. 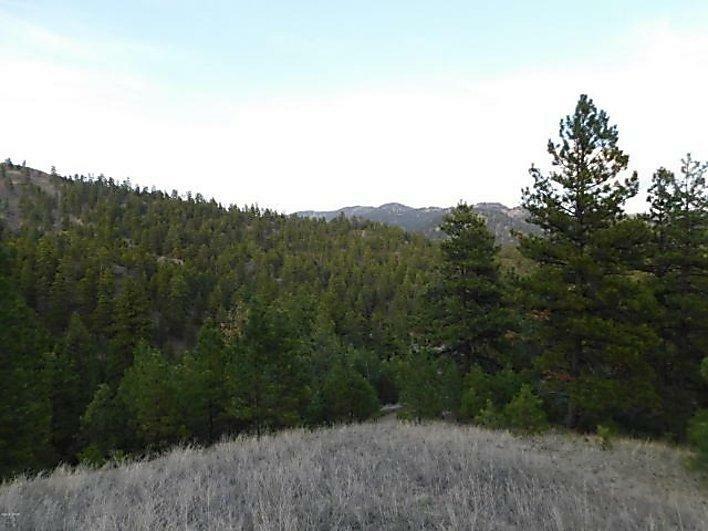 Enjoy the views while you experience the peace and serenity you will find on this lovely 1.01 parcel of land. 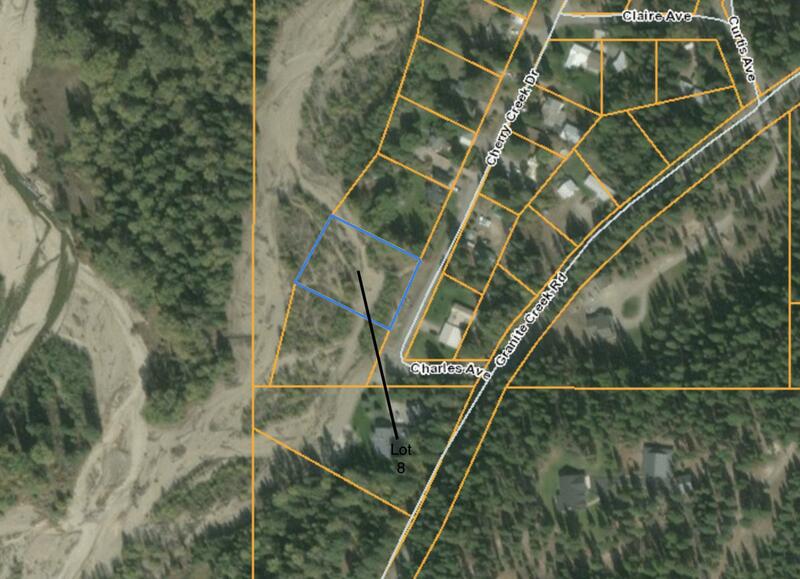 Adjoining 0.86 acre lot is also available for purchase. Call to see this lovely lot today! 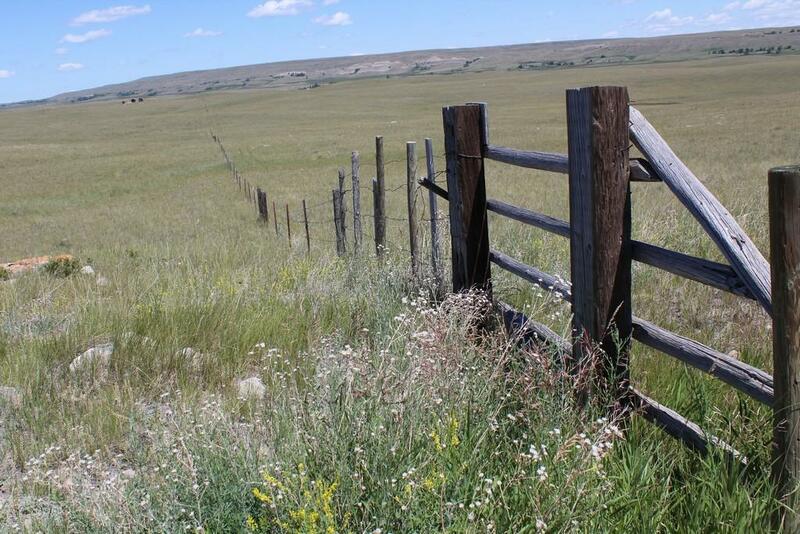 Recreational lot located near Deadman's Basin Reservoir! 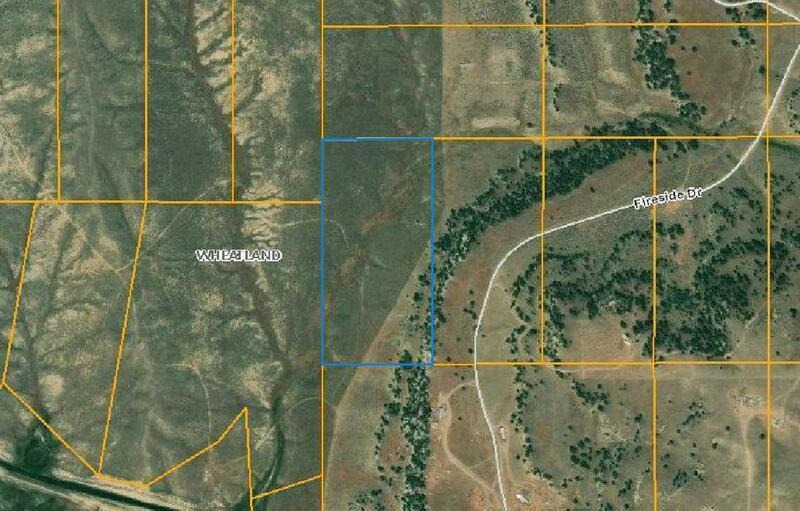 This 20 acre parcel is priced to sell! Build your cabin get away or just bring the camper for some peace, quiet, and solitude. 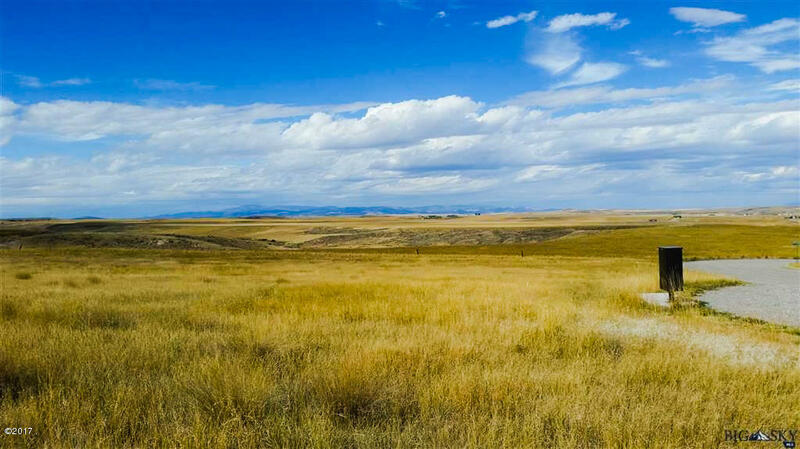 A major airport, shopping, and hospitals in Billings are only 90 minutes from the property. 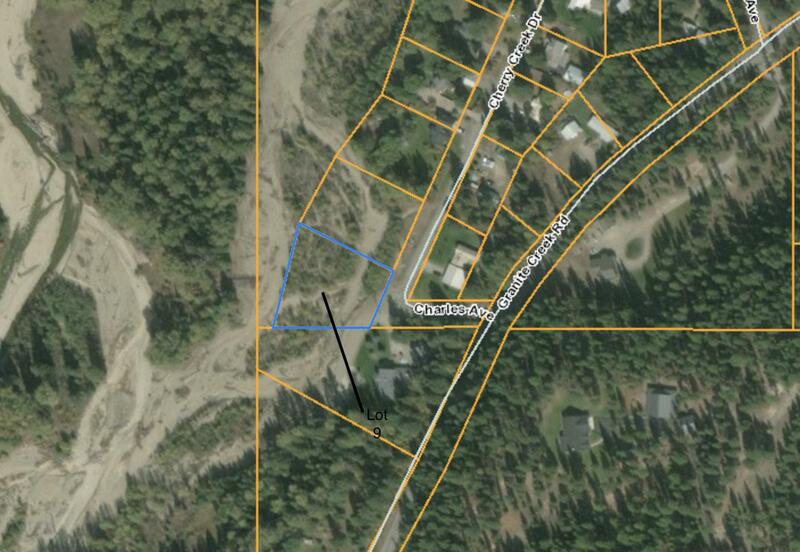 Remote lot in Bear Gulch subdivision. Off grid location with beautiful views. Great location for a hunting camp. Seasonal Access. 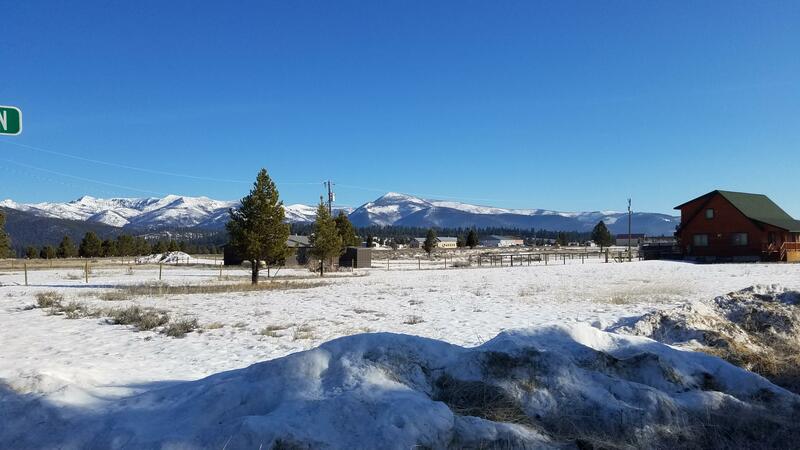 Beautiful views of the mountains from this parcel and of the Big Blue Sky that surrounds the area. 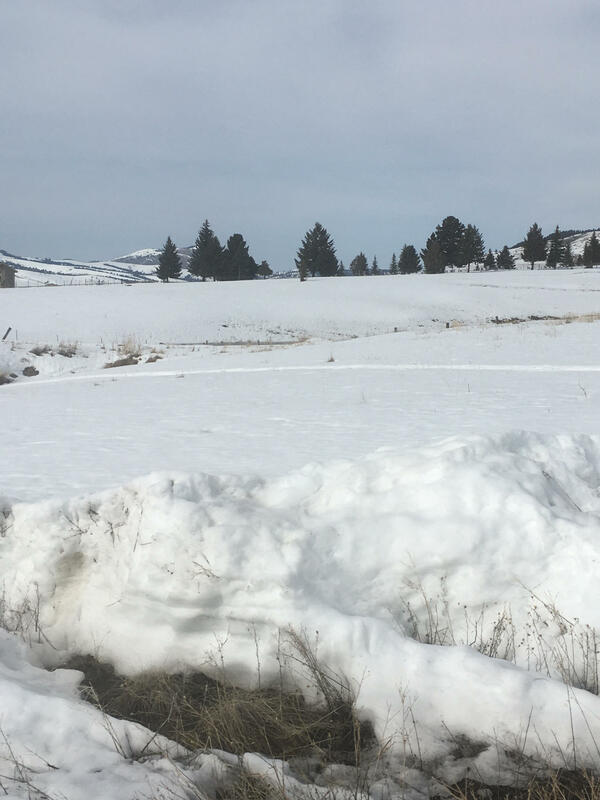 A quick walk to the Blackfoot River, close to public lands and just 3 miles from Lincoln.